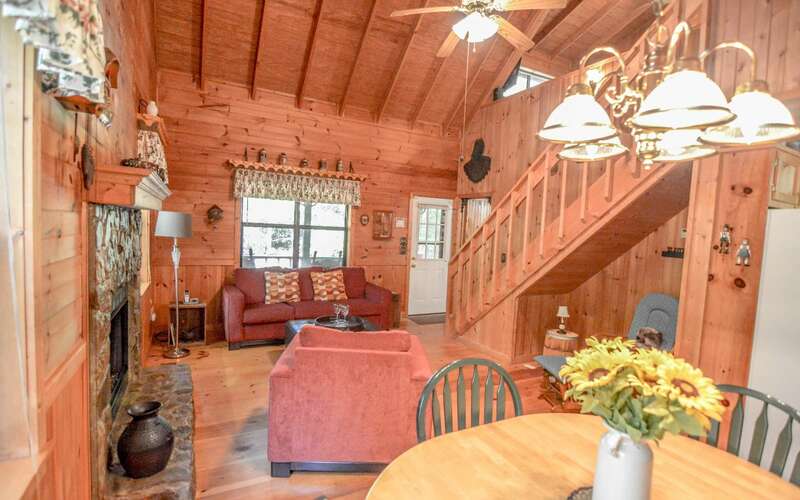 COMFORTABLE CABIN IN THE NORTH GEORGIA MOUNTAINS! 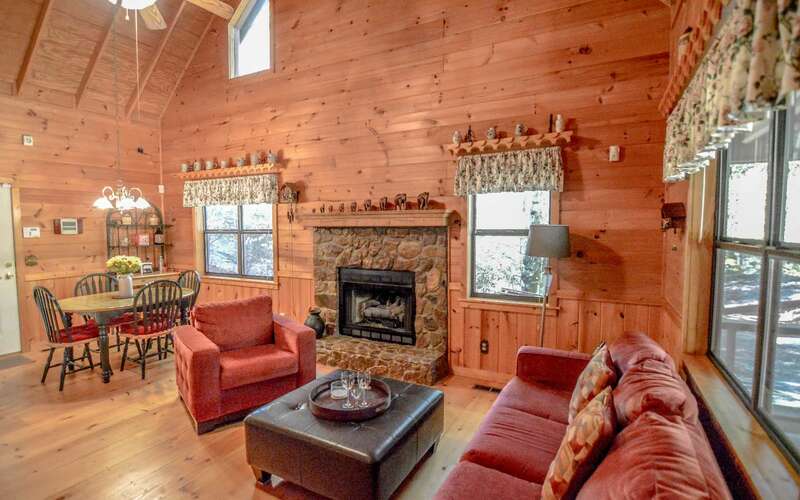 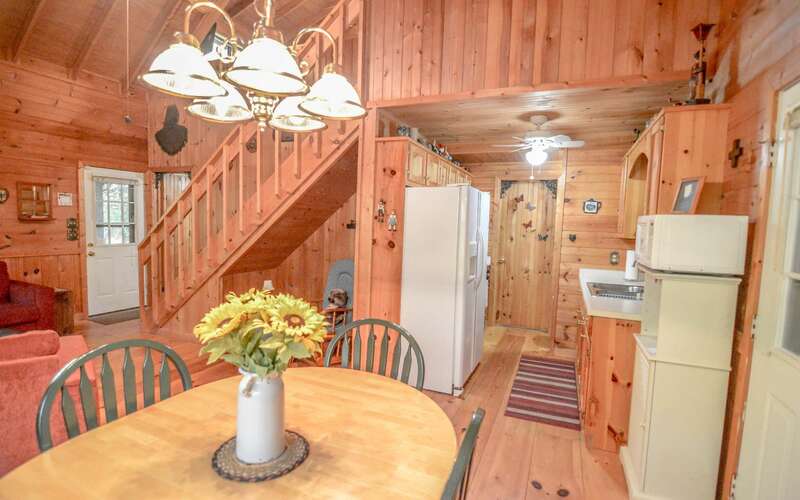 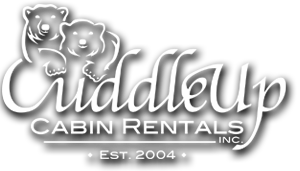 Privately nestled in tall hardwoods, this cabin offers an open floor plan, great room with cathedral ceiling, stone fireplace, beautiful wood interior, wide pine plank flooring, covered front and back decks, 2 bedrooms/ 1 bathroom on the main level and 1 bedroom / 1 bathroom on the upper level, master on the main level with screened room, laundry on main level, 2 car carport, out building with electricity, and a park-like setting. 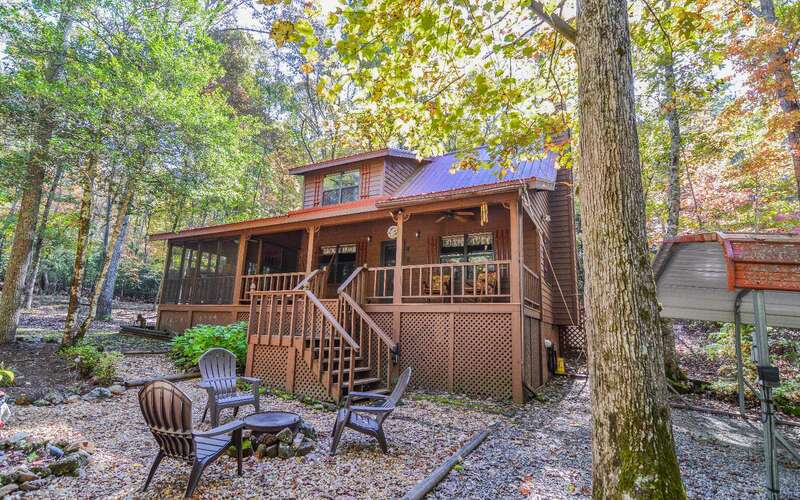 If you are looking for peace and quiet in the North Georgia mountains then check this cabin out.